How does Donald Trump get Americans to believe what he says? 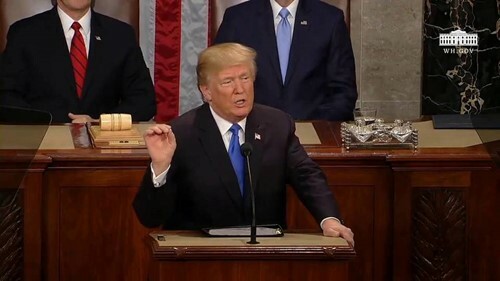 This text explores the rhetorical strategies (or persuasive techniques) that President Trump used in his recent State of the Union Address. How do leaders persuade their followers to do what they want?